Put on your hiking boots! This outdoor museum includes a whopping 70 buildings, mostly farm-related, sprawled out across 70ha of forest and land in Rocca al Mare, on the shore of the Kopli Gulf. There are even a couple of windmills, some sheep, pigs, chickens, and you can also take a ride on the horse-drawn waggon or sleigh - depending on the weather. Informative signs in Estonian, Russian, English and German guide you through 150 years of farming history. Sample the pea soup and other traditional and hearty foods at the Kolu Inn (Kolu Kőrts). April 21: Easter. May 1: Spring fair and Easter on the old calendar. Take bus N°21 or 21b from the Viru stop to the Rocca al Mare stop. From April 23 open 10:00 - 20:00. Admission €8, reduced €6, family €16. From April 23 admission €10, reduced €7, family €20. 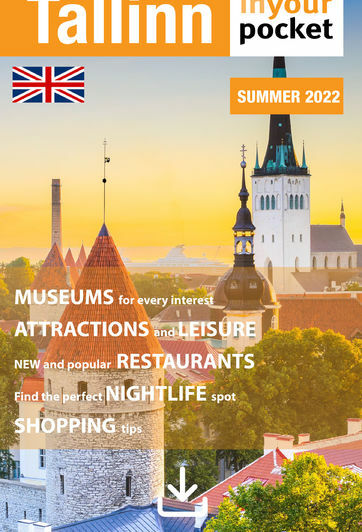 A joint family ticket for the Tallinn Zoo and Open Air Museum is €17, from April 23 is €26, and it may be used on separate days.